Anna is the Special Events and Marketing Manager for Midtown Events, the event subsidiary of Kane Realty Corporation. Midtown Events is responsible for building community and creating memorable experiences in Midtown Raleigh. Anna and her team plan and produce events for the North Hills property including the Midtown Beach Music Series, Midtown Bluegrass Series, Friday Night Tribute Series, North Hills Kids Program, Midtown Farmers’ Market, Wellness Wednesdays and more totaling over 325 events per year. Midtown Events is also tasked with selling and managing all outdoor branding initiatives and promotions at North Hills. Along with event planning, Anna focuses on sponsor procurement and fulfillment, guest and sponsor hospitality, on-site branding, advertising and PR, as well as the promotion and marketing of each event. 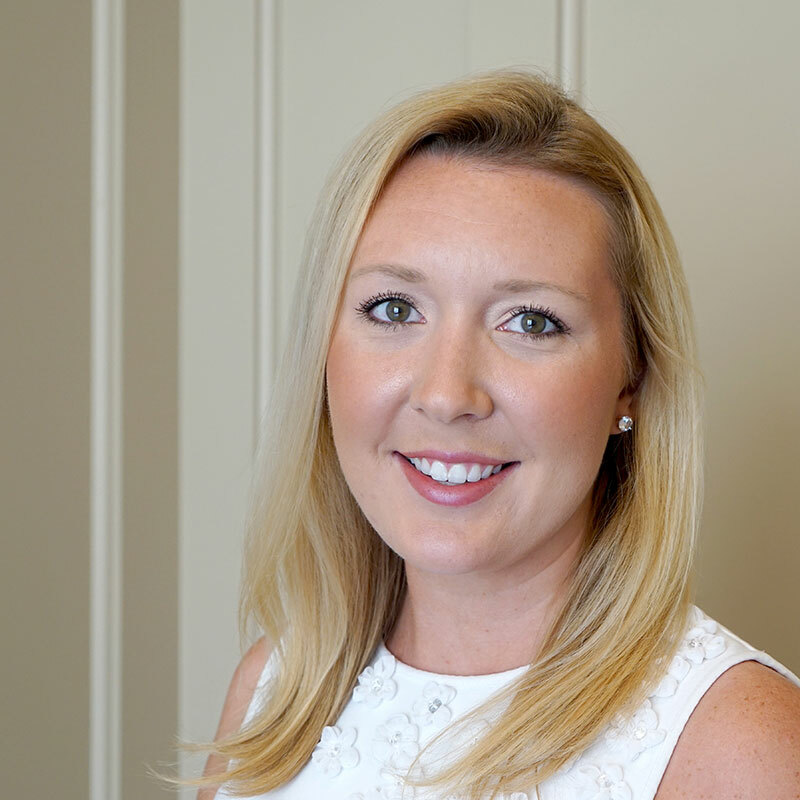 Prior to joining Midtown Events, Anna was the marketing and public relations director of a boutique luxury real estate firm in Charleston, South Carolina. In this role, she held her South Carolina real estate license and managed all print media, web and social media components and the firm’s special events, including support & sponsorship of the Charleston Wine & Food Festival®. Before her transition into real estate, she worked for a regional publishing company as production manager for its signature event, Charleston Fashion Week®, and signature publication, Charleston Magazine. Anna graduated from College of Charleston with a Bachelor of Science in Business Administration and a Marketing concentration. She is also a licensed North Carolina Real Estate Broker. Anna is an active alumnae member of her high school, Saint Mary’s School, where she serves on the Young Alumnae Advisory Board and the 175th Anniversary Gala planning committee. As a native of Raleigh, Anna is thrilled to combine her passion for events, hospitality, real estate and love of the city in this role. Outside of work, she enjoys spending time with family and friends, playing tennis, cooking and traveling.